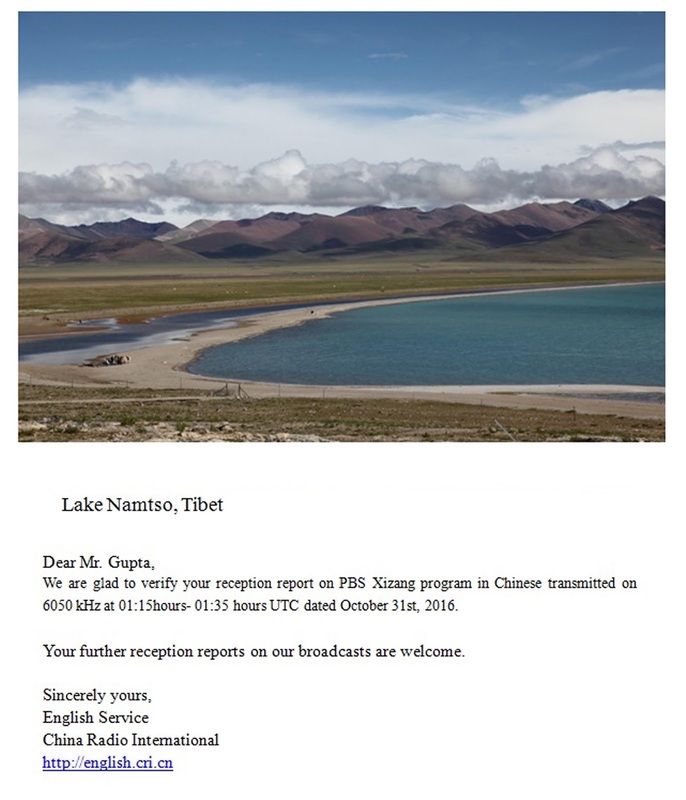 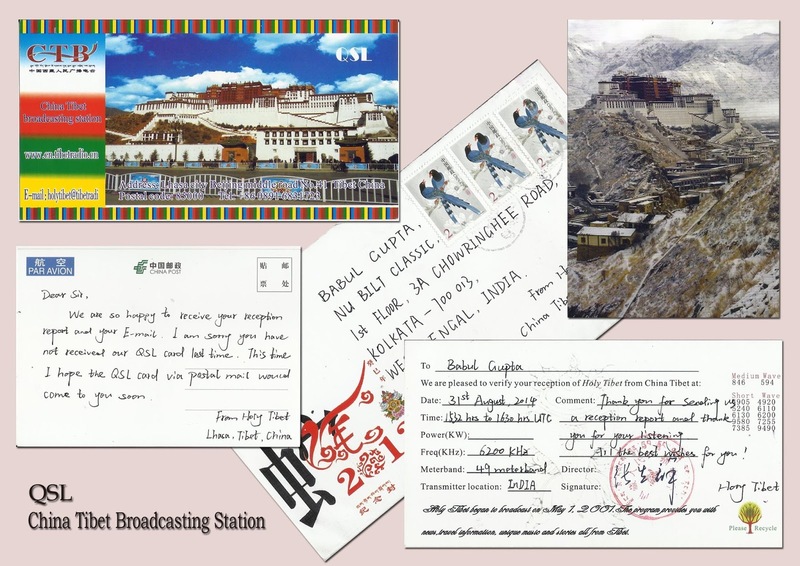 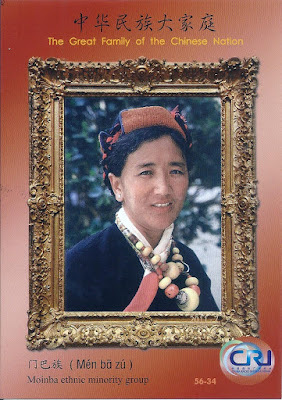 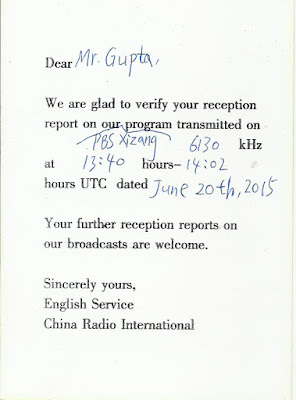 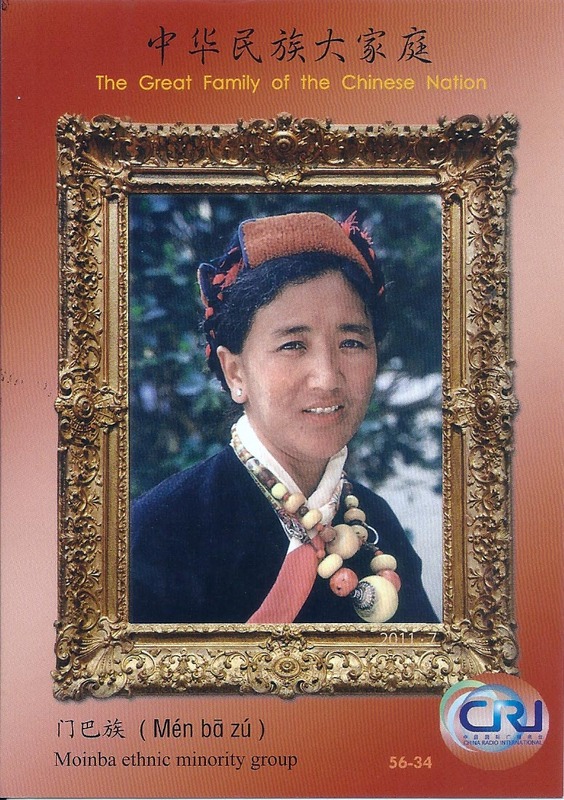 China Tibet Broadcasting Station – Lhasa, Tibet: 6200 kHz in Tibetan/English at 1532 hrs to 1630 hrs UTC log this station on 31st August, 2014 and f/d QSL card with beautiful picture card arrived on 13th July, 2015 after several reminders by email to : 神奇小子 925403176@qq.com. 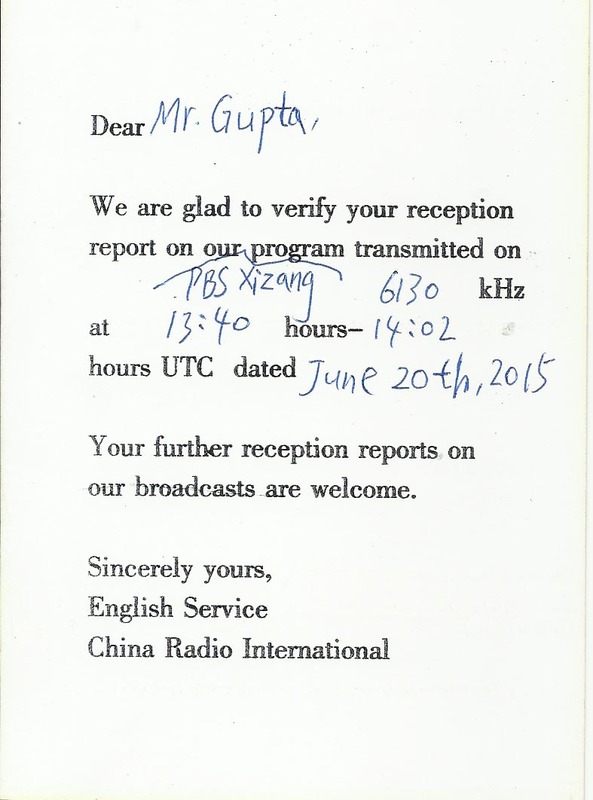 Report sent via postal mail with audio CD. 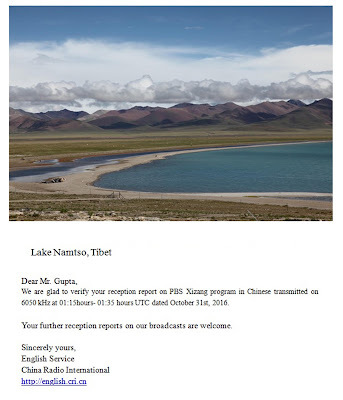 Lhasa, Xizang 850 000, China.